The 2017 Commemorative Poster is Here! 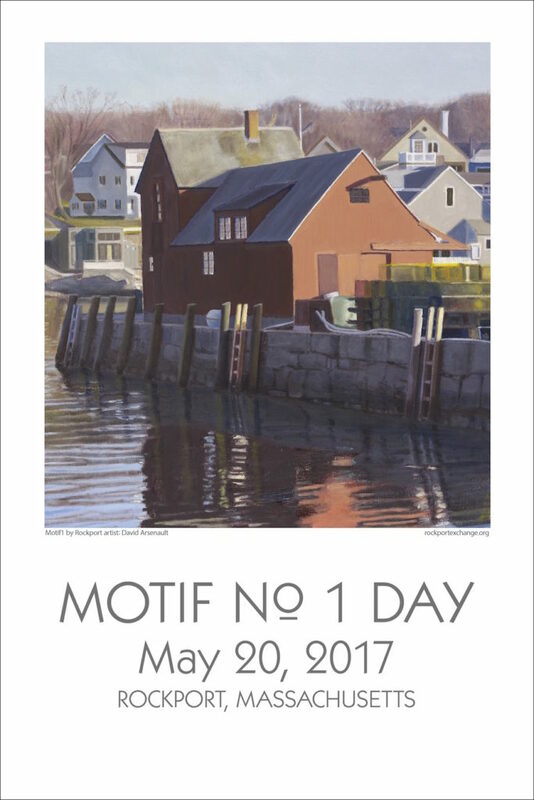 The 2017 poster features the work of David Arsenault, a realist painter with studio and gallery 8 Dock Square in Rockport. We are grateful for David’s generosity in donating the use of his image; for more about David’s work, click here. 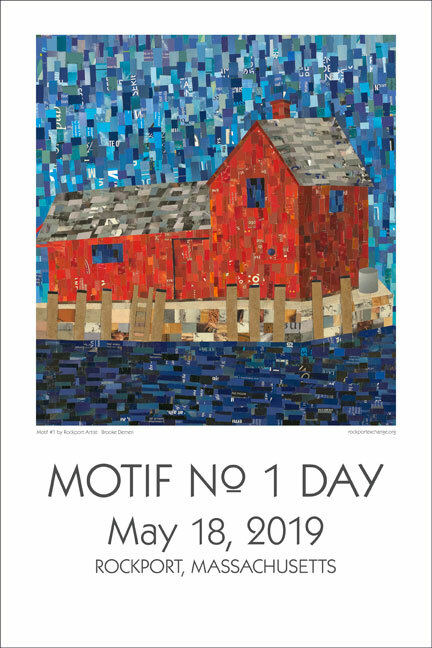 Proceeds from poster sales support the arts programming of Rockport Exchange. Click HERE to purchase the poster online.